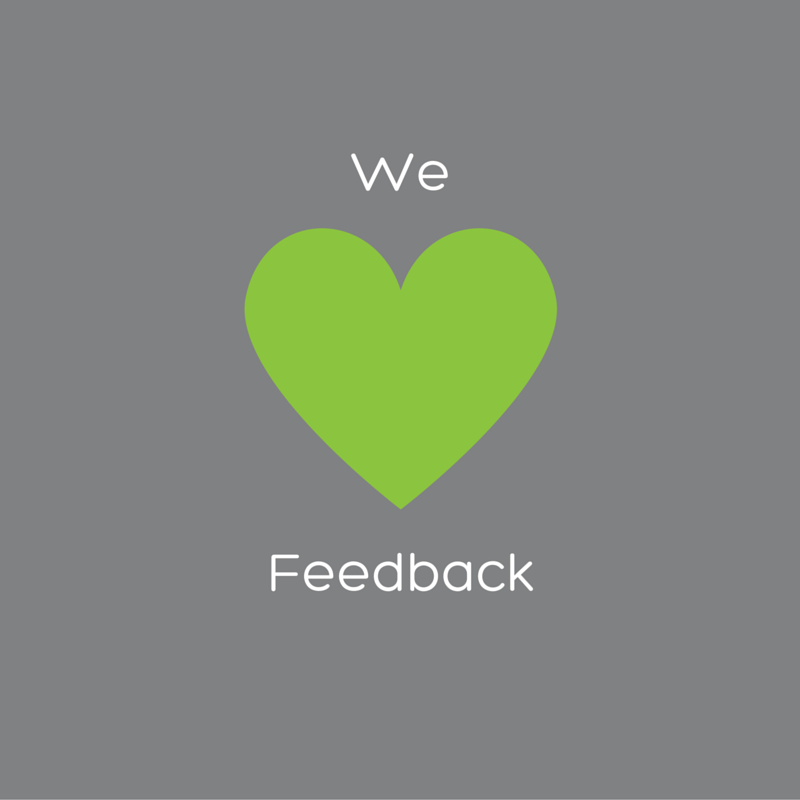 Over the past few months we have asked our newsletter subscribers and social media followers to provide us with feedback on how we can continue to serve the public health and health promotion workforce. We are delighted to say that you are enjoying our content and offerings, but that we need to provide more. More on new tools like live video, but also professional platforms like LinkedIn and Twitter. We found out that your professional development needs are being met by a range of sources, both through internal training and external courses and agencies. Zockmelon wants to be the ‘go to’ place for training and expertise on using social media in health promotion so we will keep producing resources and content that you know you can go to in this area. We also learnt that you like a mix of digital learning and face to face. We do both! Whilst our face to face training is limited and only on request, we are looking to grow our online offerings including more blogs and more webinars. Only 2 out of 9 people said they liked learning through books, stating their preference was face to face, e-courses, webinars or blogs to keep up to date. We are always planning and evolving our programs and offerings. We will continue to run our two main e-courses, ‘So You want to Make an App’ and the ‘Health Promotion Social Media School’, and our face to face training. However we will add in some smaller, bite-sized options for online learning that can explore a niche topics. We are always open to collaborations on projects. So if there’s a topic that isn’t in our ‘zone of genius’ we can work with someone who knows the area well. Even the area of “social media” isn’t niche, and within that there are specialists in Facebook ads, Snapchat or influencer marketing. A large part of how we spend our time is reading and learning. We are immersed in business and social media and then apply what we learn to a health context. We are not experts or gurus, we are just committed to learning and sharing what we know. We are not experts or gurus, we are just committed to learning and sharing what we know. Please keep telling us what your PD needs are and how we can help you. You can email anytime with an idea, problem, or something on your learning wishlist. 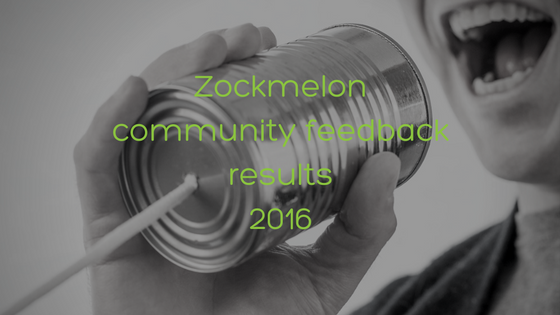 Thank you once again for your feedback in the Zockmelon Community Feedback Survey 2016.